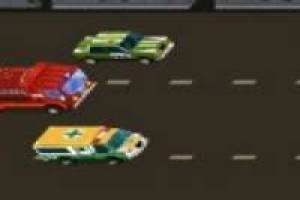 Run with the 911 emergency cars in an epic race where you must win as much as you can, either getting skills or hitting opponents. Choose your favorite car and start winning races to get a lot of money with which you can buy improvements. This fun game can be made from any device: Smartphone, tablet and PC. 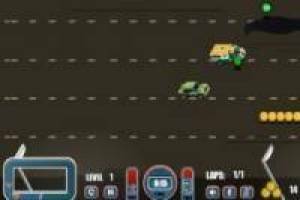 Dare and click on this game, use all possible strategies so that you win the race so you can advance level. 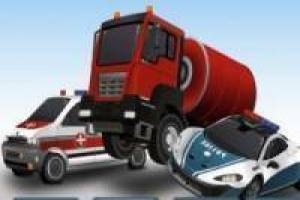 Enjoy the game 911 epic race, it's free, it's one of our racing games we've selected.